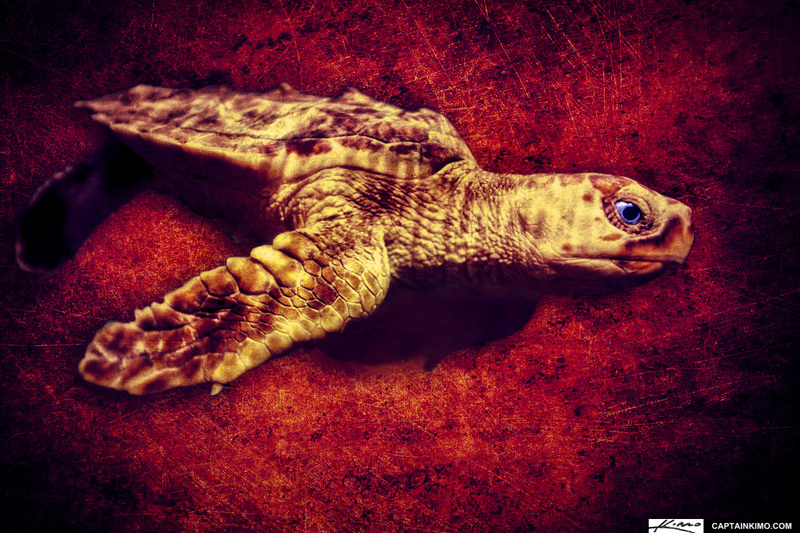 Here’s a tribute photo to honor one of the most beautiful sea creatures in Florida, the great Sea Turtle. These guys have a hard life, not only do they have to deal with natural predators, but human carelessness is making it even more difficult to survive. So hears to you, my aquatic friend, for surviving against all odds.